Herb gardens, also called a kitchen garden, provide you with the herbs you need for tasty cooking, health, and wellness. 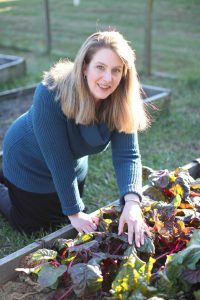 Learn all about the wonderful world of herbs or join our Facebook group, the Christian Herbalists at Home Garden Joy. 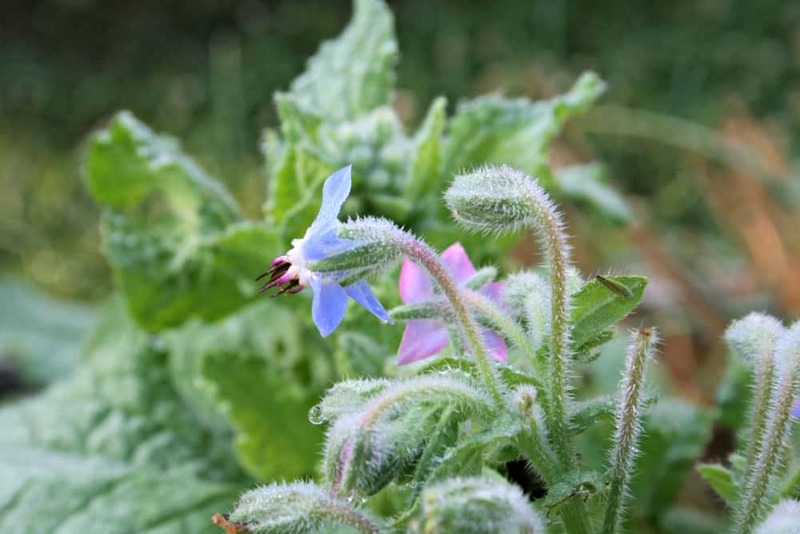 We cover all aspects of herb gardening include kitchen gardens and more. 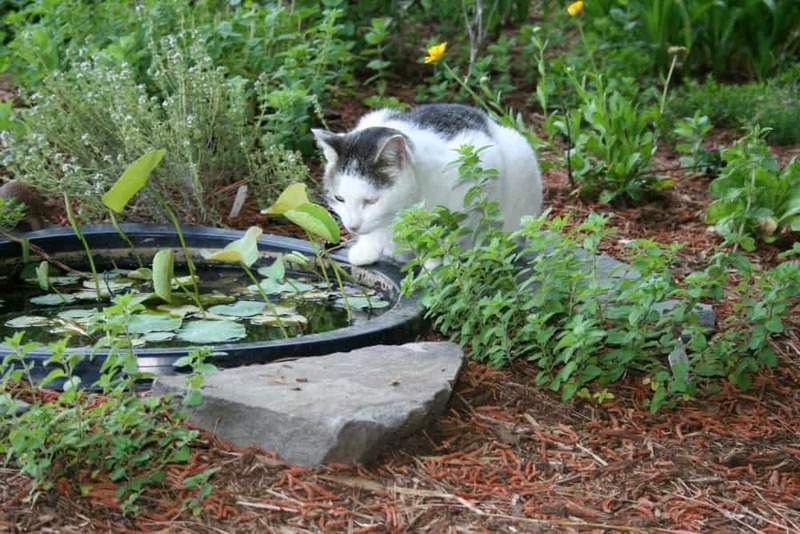 The best herbs for small gardens can be both annual and perennial herbs. The trick is to find herbs that have an upright, compact growing habit. 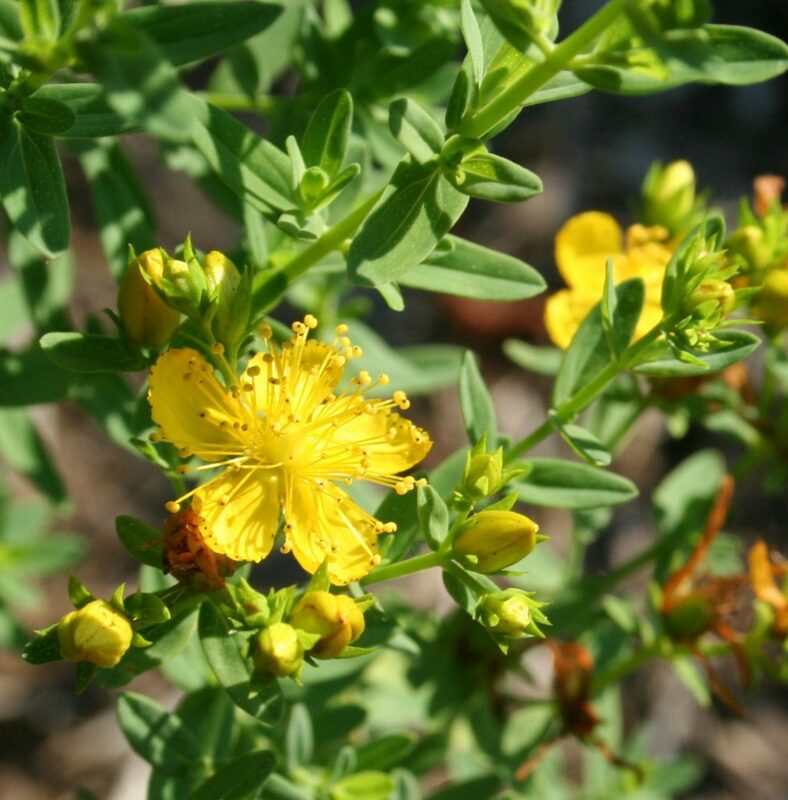 When it comes to herbal medicine, there is no one right way to become an herbalist. There is no national license or certification for herbal medicine. 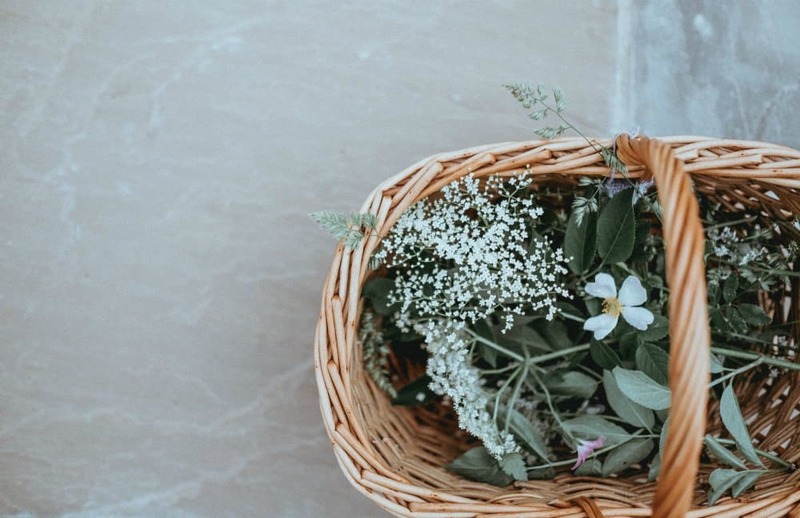 The old-fashioned tradition continues of finding a teacher, mentor, or school that aligns with your personal beliefs and philosophies to learn how to become an herbalist. There are many types of mint, but for gardeners, a few stand out for their aroma, taste, and easy growth habits. 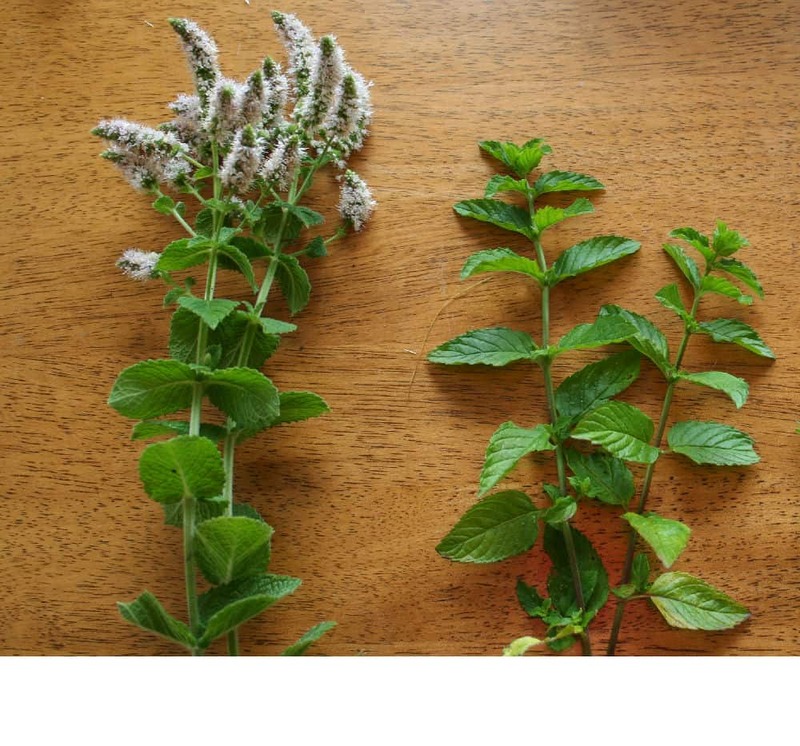 We’ll take a look at three that are very commonly grown for culinary and tea uses: applemint, spearmint, and peppermint. 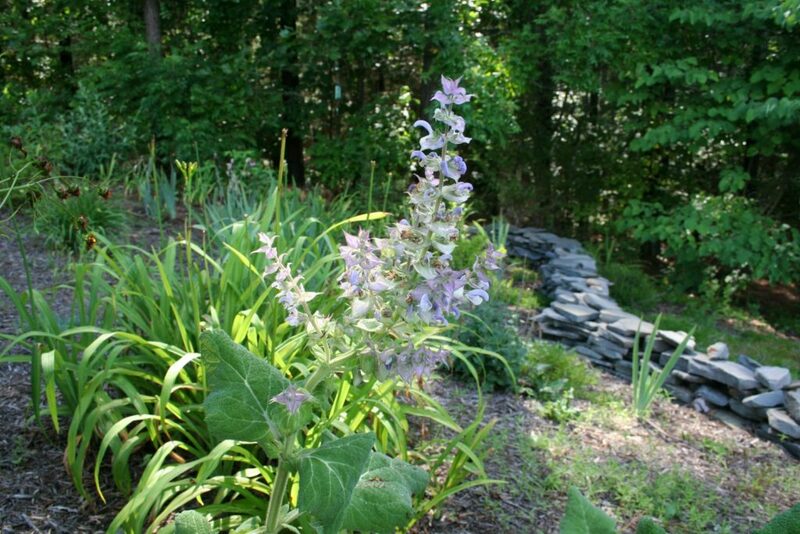 Clary sage is a beautiful biennial flower. Have you ever heard the saying, “Good things come to he who waits?” That’s clary sage. It took me two years to grow the plants from seed to flowering. It was worth the wait.